the original track was fed through an amplitude modulator on an automated send and all but the modulated signal was dropped out, leaving behind the propelled static of the descending amplitude fade. The amplitude frequencies were modulated from 5000Hz to 0Hz in a smooth hi-lo fade across the length of the track. All other frequencies in the sound, apart from the modulation, were dropped (i.e., “lowered to 0”), so that at any given moment in the track, only the modulation is audible. All of this resulted in some fun static, at least for people like me who sometimes seek la jouissance de statique. The master volume was also lowered progressively through the whole piece to avoid clipping. Because of the rules it couldn’t ever increase, so the track starts soft and ends softer. Listening to the new Van Halen. The record makes me think of the early 80s and learning how to play the guitar and all the great VH soundtracked-times I had. 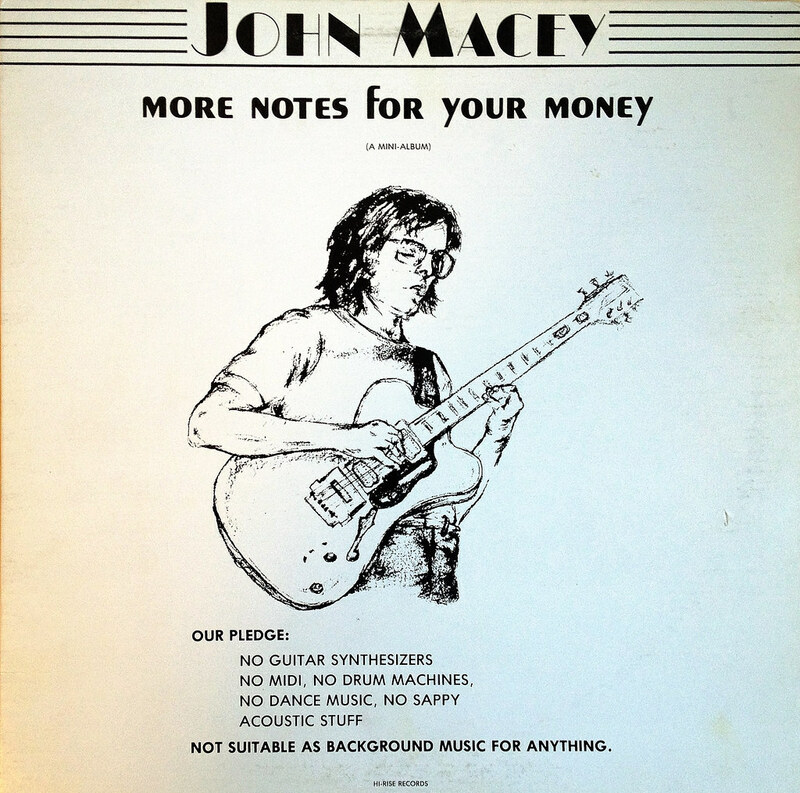 So this afternoon, I prodded my past with a zapping-stick and searched on my first and only guitar teacher, an acidjazzfusion master named John Macey, whom I haven’t seen or heard from since the late 80s. Low and beholded, up pops this link from themetalfiles.com blog out of Austin last year. The author talks of his affection for a 1981 record by John called Eclipse, John’s only major label release (CBS’s 51 West Records). 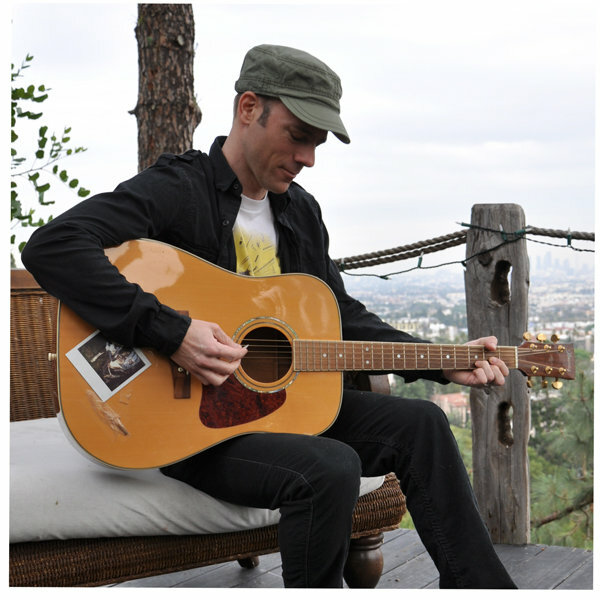 Fwiw, I still use notebooks he filled with riffs and every once in a while spin my copies of Eclipse and two independently released records I have of his, an LP called “More Notes For Your Money” and a CD called “Metalbopblues From Mars” (which I shall rip and post soon as a public service). He was very fast, clean and focused and gave me a lifetime of fretted humility. Turns out, too, that John is no longer with us and that I will not see or hear from him again. So thanks, John, wherever you are in the great beyond.